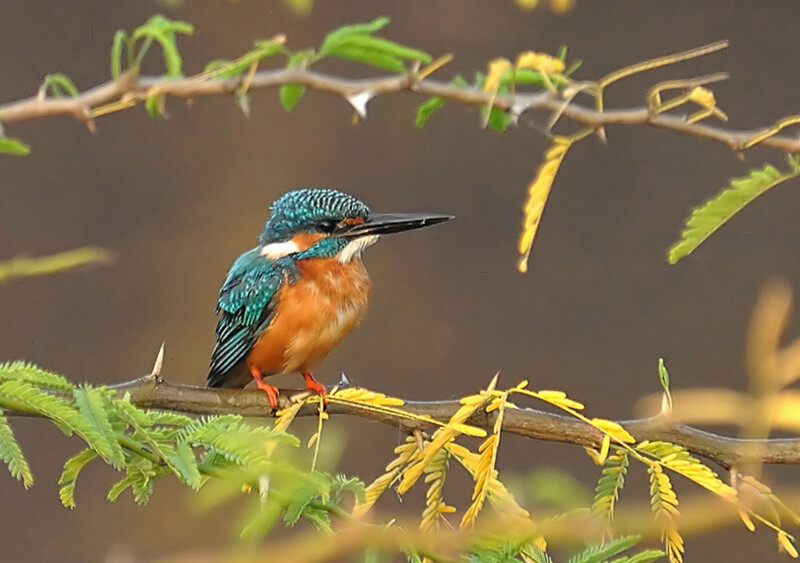 Aravind pursues photography religiously and one of his meditations is to photograph birds with his Nikon camera kit. Puttaparthi was a tiny hamlet in the state of Andhra Pradesh in India, when Bhagawan Sri Sathya Sai Baba made it shine brilliantly on the world map. The village has experienced rapid growth and has developed into a township with an airport, a railway station, a bus stand, an international indoor sports stadium, a fully equipped cricket ground, a super specialties hospital, a general hospital, a University of higher learning, many museums and a fast growing population. The amazing thing is that this town also seems to be attracting a large variety of colourful feathered friends! I have personally taken pictures of at least 90 different species of birds in the past one year. 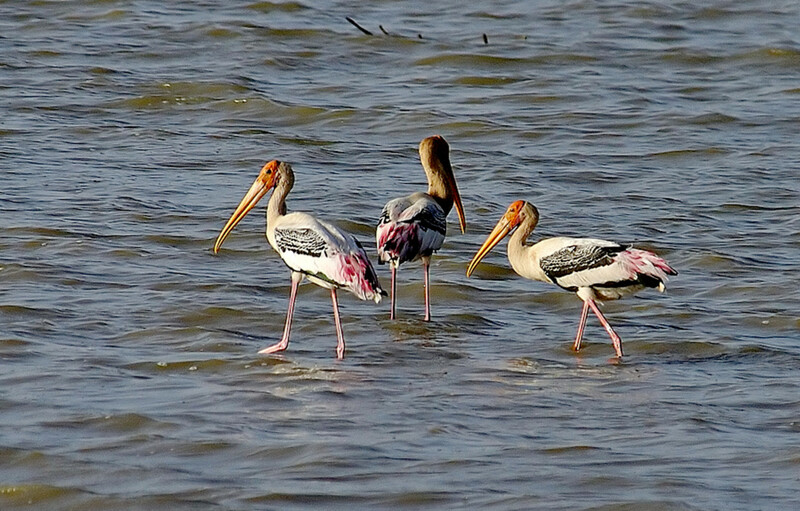 Here I present 20 photographs as an ode to the beauty and majesty of the birds in and around Puttaparthi. This is more of a small menu card which will present part of the great variety. A brief of each bird is also given but even as you read them, know that there is a whole world about each bird that is waiting to be discovered. There are four large lakes around the town and they support a variety of rich bird life. The river Chitravati which flows through the town lends sustenance to many more. Among the most common sounds you will hear will be the kreeeeeee kreeeeee of kingfishers. It is a real joy to see these blue beauties in flight and at perch. The house crow is considered as the most common bird in many parts of India. But not in Puttaparthi! More common is the Small Green Bee Eaters that keep gliding out of their perch to catch unwary bees in mid air. Their speed and agility is simply impressive and I have rarely sen them miss their target. 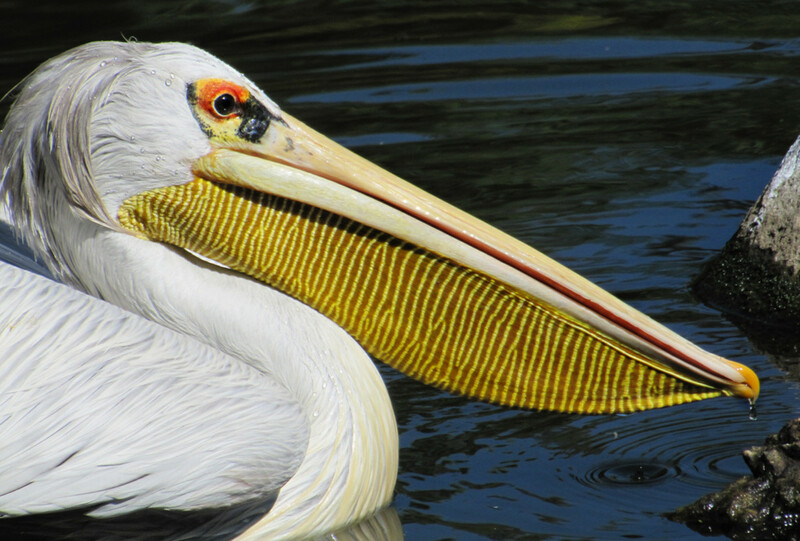 Many large water birds too, are at home here. 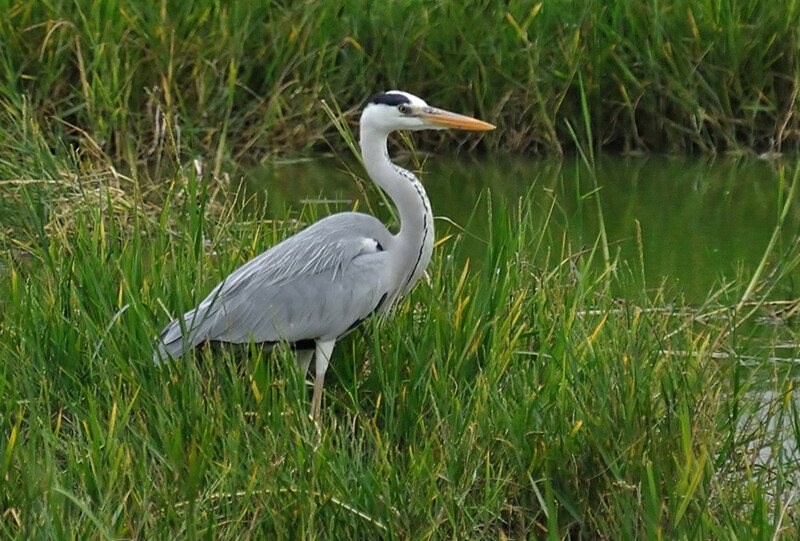 Fishing in the shallow waters, the Grey Heron looks like a graceful ballerina practicing her steps. She is mostly a solitary bird but can sometimes be seen in pairs. The Painted Storks on the other hand, always feed in groups. They come together, eat together and fly away together, riding the high thermals in the sky. How can any aquatic bird life be complete without the share of ducks? 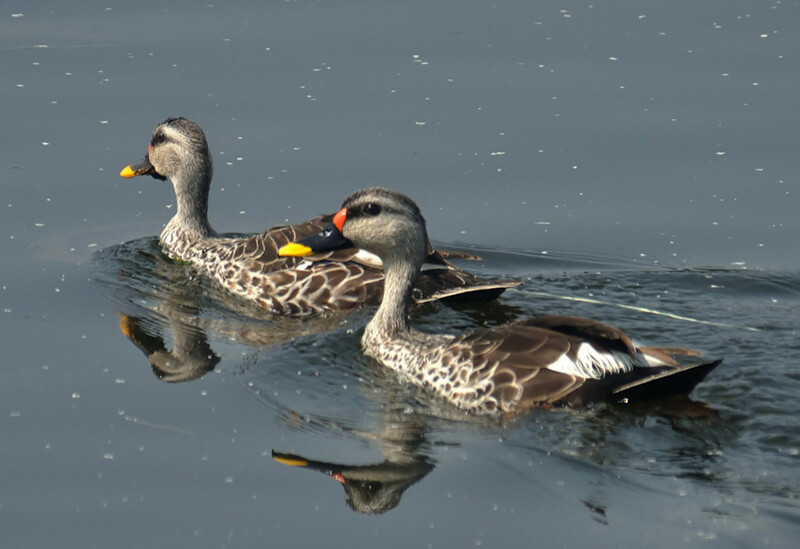 The Spot-Billed Ducks are very shy birds that always seem to wade away from you at great speeds. It is very difficult to get a picture of them from the front for I have never seen them come towards any observer. The Large Stone Plover on the other hand stands steady on the rocks. But don’t get fooled by its steady appearance. It can run and swim at real amazing speeds - and that is not mentioning its quick flight! With the onset of rains, a lot of frog-breeding goes on and the croaks are heard throughout the nights. 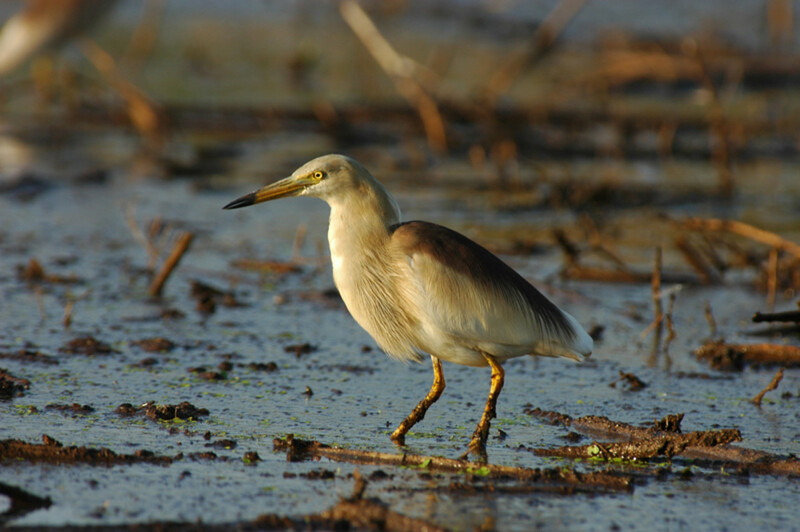 The Pond Heron population shoots up every year during the rains and they feed on these frogs. 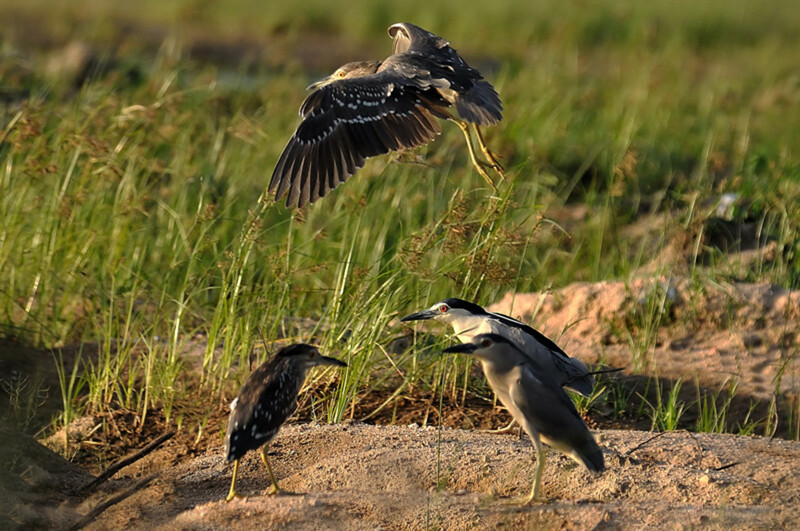 The Pond Heron also frequents the crop fields, catching rats, worms and insects. You can approach these birds from quite a close distance and they seem to have gotten used to the idea of living with humans. 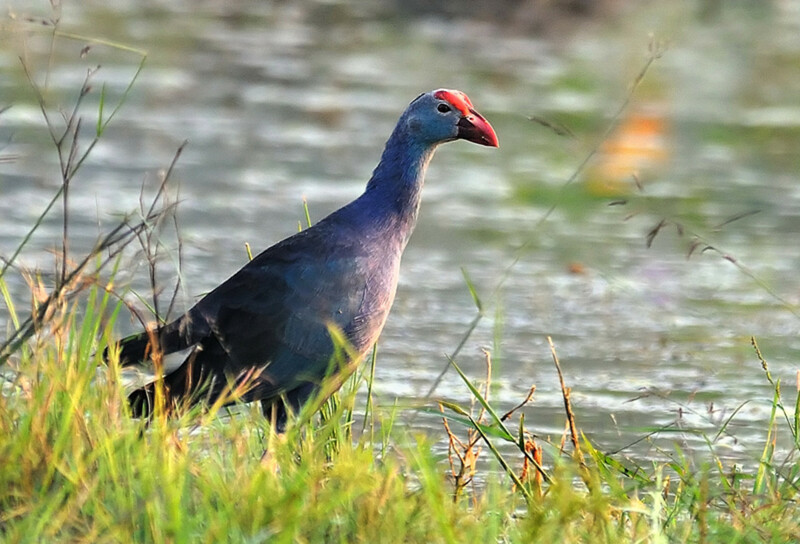 That however, cannot be said of the Purple Moorhen. It is a very shy bird that looks like a normal hen but transforms into an excellent and fast swimmer when alarmed. It’s beauty is so ethereal. 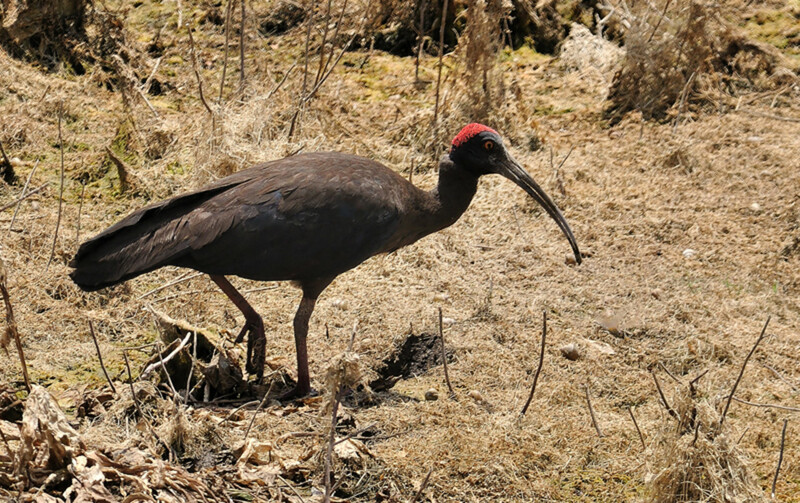 Occasionally, you will find a large, dark bird with a brilliant red cap of feathers. The Black Ibis has a loud and terrible shriek. However, you cannot help but admire its elegance as it goes about its business of feeding on marshy grounds. The Indian states of Andhra Pradesh and Karnataka have adopted the beautiful and brilliantly blue Indian Roller as the state bird. One look at it and you will realize its ‘state’liness! It has more than five hues of blue when it opens up its wings. No wonder that it is also called the Blue Jay! Again, this is a very shy bird and you can see and photograph it only with stealth. 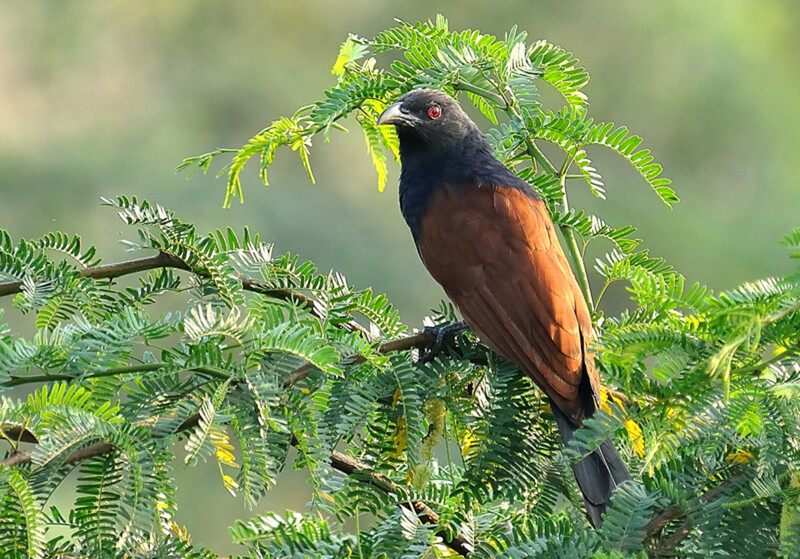 The Greater Coucal belongs to the cuckoo species. But it seems to be the noblest among them for it is no parasite and builds its own nest. It has a strange ‘Whoo whoo’ call which has it named as the ‘red ghost’ in the local languages. We arrive now to the little ones! There are a host of tiny birds and they keep fluttering by, every now and then when you go for a morning walk. The Chitravati river is shallow and it forms tiny islets in-between the flowing waters. Reeds grow here and these reeds are home to may of these tiny birds. 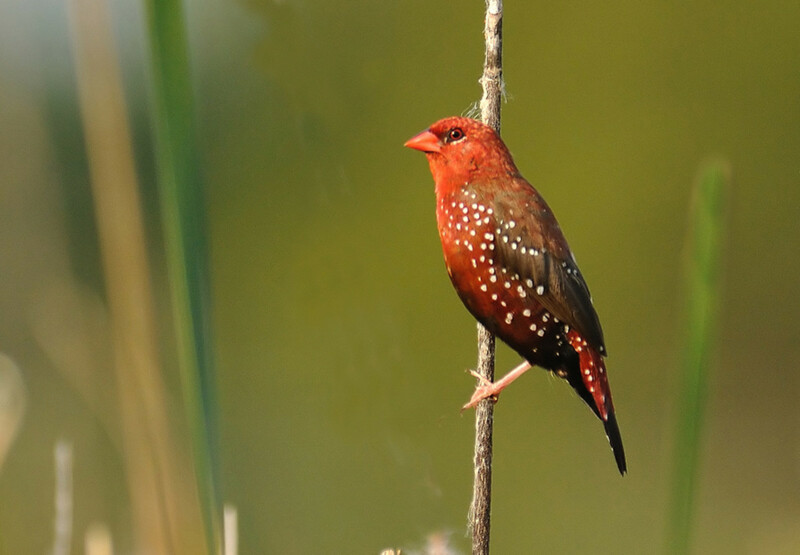 Mention must be made of the brightly colored Red Munia that is smaller than the common sparrow. 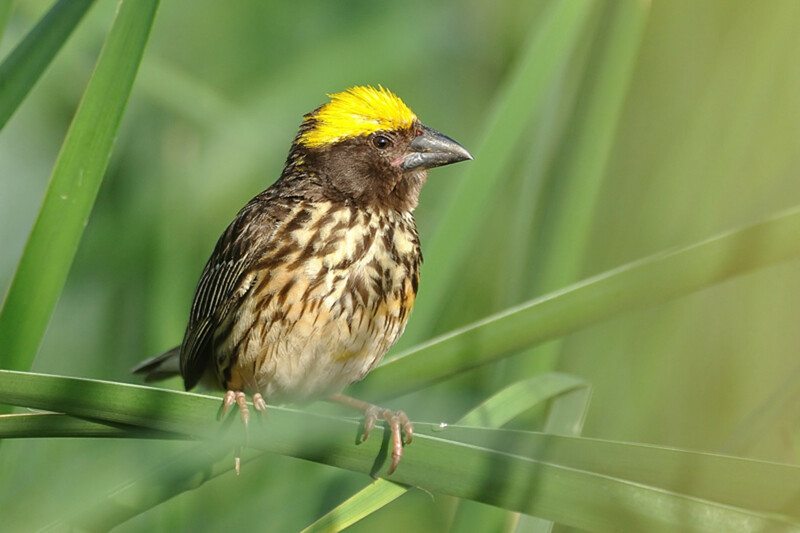 The Streaked Weaver Bird builds amazing cup and helmet shaped nests in the reeds. It is slightly larger than the sparrow and has a crown of brilliant yellow feathers. The tiniest of them all are the Sun Birds which present themselves in quite an abundance. They come in many varieties which can be distinguished by looking at the male bird. 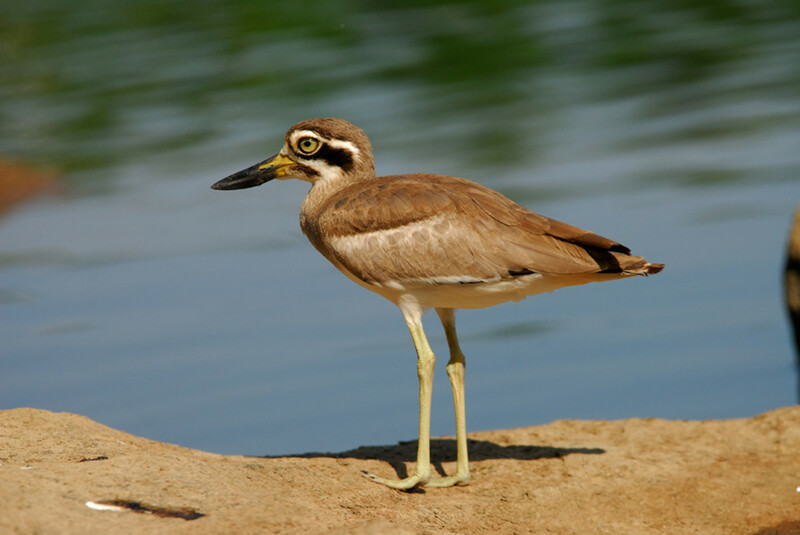 All the females look alike with a brown upper body and a white to yellowish lower body. They keep visiting flowers and drink deep with their slender and curved beaks. You may be on a lookout for birds, but do not forget to look at the floor. The areas by the river have grasslands and many birds keep hopping about on the ground, pecking seeds and picking insects. 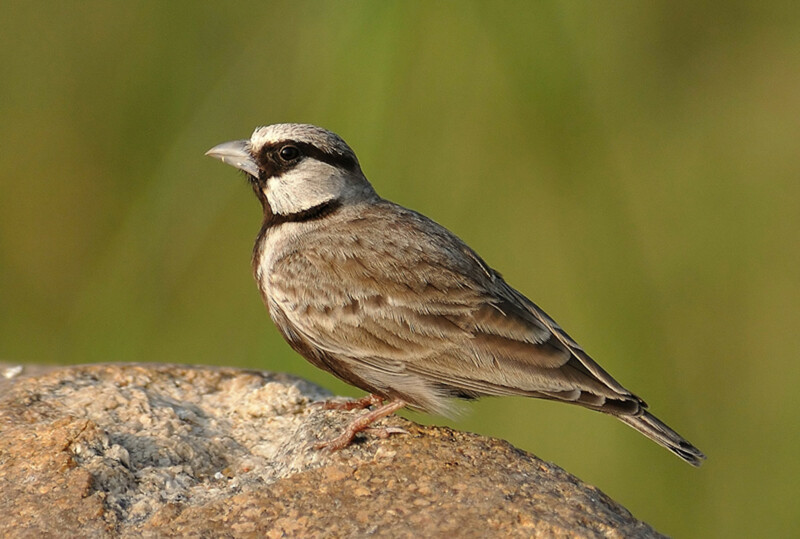 The Sparrow Lark is one such grass ‘hopper’! And the most hyper active among them all is the ashy prinia which is found on the ground, in the air, on the trees and in the shrubs and bushes! 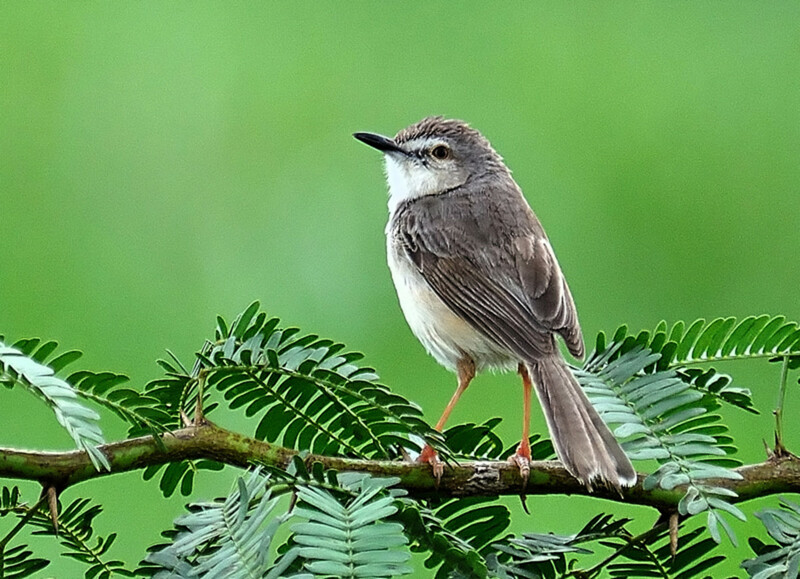 The Ashy Prinia has a variety of calls and seems to be the most daring as far as proximity to humans is concerned. You can at times almost touch the bird before it flies away. With such a rich bird life, predators are always lurking amidst the foliage. 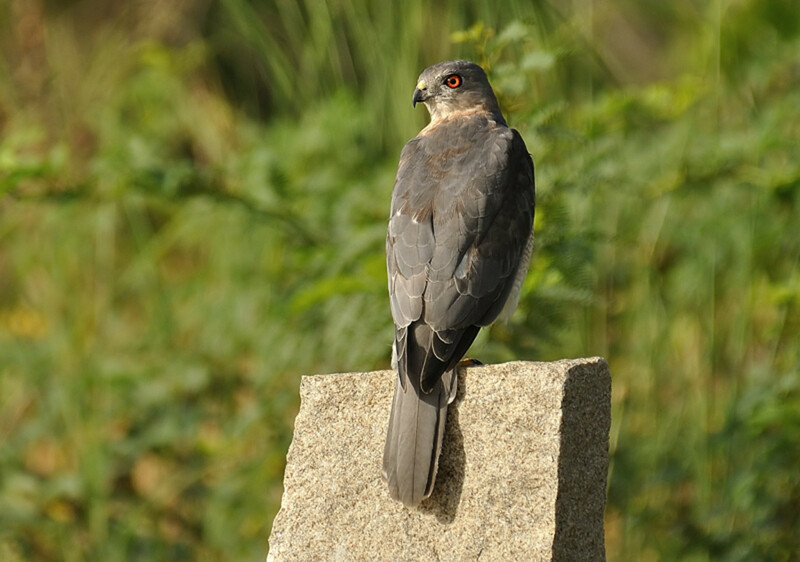 Puttaparthi has a fair share of Black-shouldered Kites, Brahminy Kites and Shikras. The Shikra is slightly larger than a crow and is very elegant and powerful. It swoops and picks up tiny mammals and birds with its powerful legs and talons. On rare occasions, you will also stumble upon a male Laughing Dove making an impressive display to woo the love of his life. Incidentally, the dove has been so named because of its call which sounds like rippling laughter.The regions around the town are havens to study mating and nesting behaviour in birds. To validate my point, I post a picture of a Night Heron family. The adult birds have a black and white (male) or brown and white (female) coloration. The juveniles and adolescents have a white spotted appearance. You could enjoy these family get-togethers along with your family! 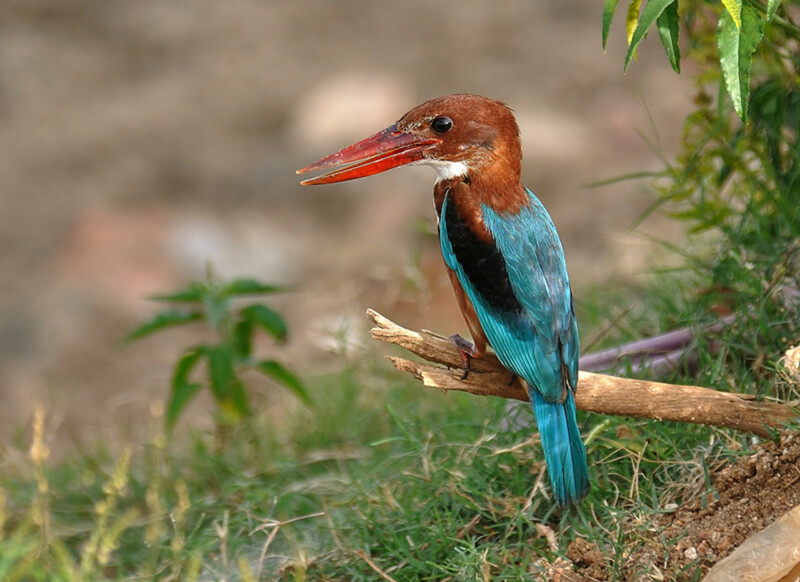 With such a variety of bird-life, Puttaparthi should figure on any bird-lover's itinerary in India. This is especially true, if the visitor happens to be near the state of Andhra Pradesh. Enjoyed the bird photos ver much to my delight. They look like clicked by a Journalist Professional photographer. Congrats! Amazing attraction to the serenity of Puttaparthi like the Ashrams of our Rishis from ancient time period. Sairam! I live in Puttaparti and also delight in the many lovely birds. - but didn't know what they were or much about them. Until now! Thank you for this most. beautiful and informative photo essay. How about a "Birds of Puttaparthi" reference book? Stunning photos and interesting text. You have beautifully done this hub. I wish to visit Puttaparthi once and enjoy all these. Baba loved all and spread the message of love and compassion. His works were greater that what the government did here. Thank you publishing this article here. the birds are just beautiful. Wow!! I'm just seeing it now, though I 'd seen it earlier in a RadioSai feature. Please, please, please get it published in a newspaper. Let people know about such rich biodiversity in a so-called arid region. Parthi is one place that has got greener year after year!! @ Mr.Happy - Would love showing you around and meeting the birds when you come here! @annmackiemiller - Thanks for dropping by and for your appreciation! What do birds hold but the colour we as humans crave, the songs we can only dream about and the feathers we wish we could conjure up out of the flesh. As for flight. Well, perhaps we fly in our minds but not as gracefully or dynamically. Fine pictures with great captions. Many thanks. You have some gorgeous photographs here Mr. Aravind!! I was trying to see which one I liked most but it is pointless - they are all simply beautiful. Although when I see crows/ravens (You did say there are some around), my heart flutters. I love ravens and they are a great Omen for me, when I see them. They guide/guard my path - I love them! Many thanks for directing me to this article. Awesome! I love the colours too! Thank you Rosika. Got the skills from my dad who is a photographer himself. Thank you SilverGenes, Marin 55, Drax, amichael. @Baileybear - you are right. 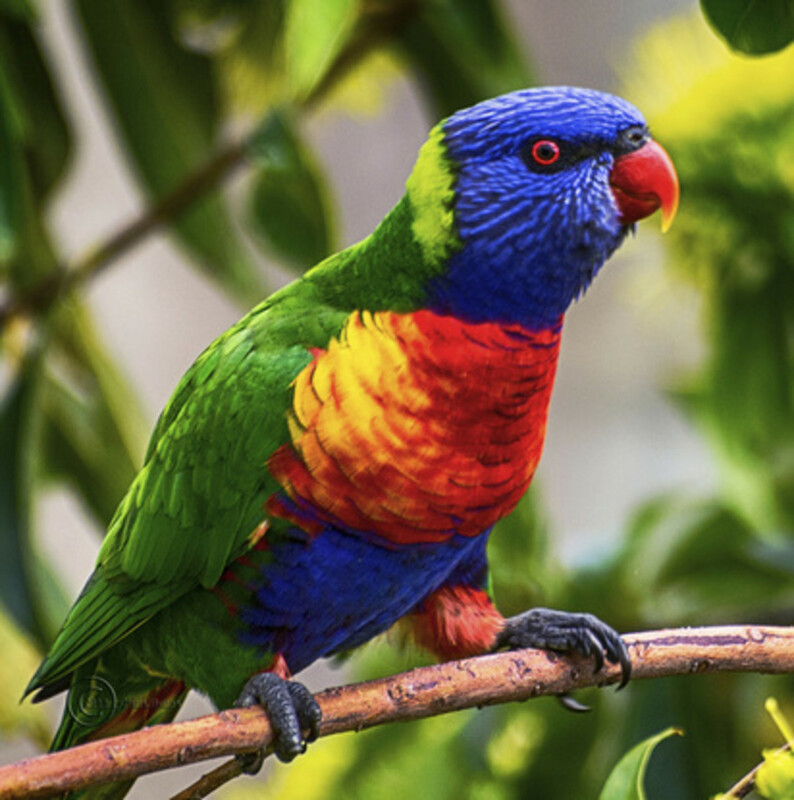 There are some common birds between Australia and India. Wow being in India itself I haven't seen birds in such awesome backgrounds. Truly deserved a win!! Of all the photo hub winners this is the only one which I loved - it may be because I love nature - can't say.. These are awesome! Congrats on your win! Gorgeous pictures. The sunbird was my favorite. Congratulations on your win. Amazing work! Your photography is excellent and the subject matter is fascinating. These colorful and beautiful bird's has been well captured by you....Loved reading about them and observing your skill in taking photos via these pictures! Great job, voted up! And congratulation for being a winner! I am thankful to everyone for their wholehearted and wonderful appreciation. Reading each comment makes me feel so wonderful and connected. @Sarahredhead - Let me know if you need a higher resolution file of the bee eaters for making your oil painting! I felt honored! These are so beautiful! 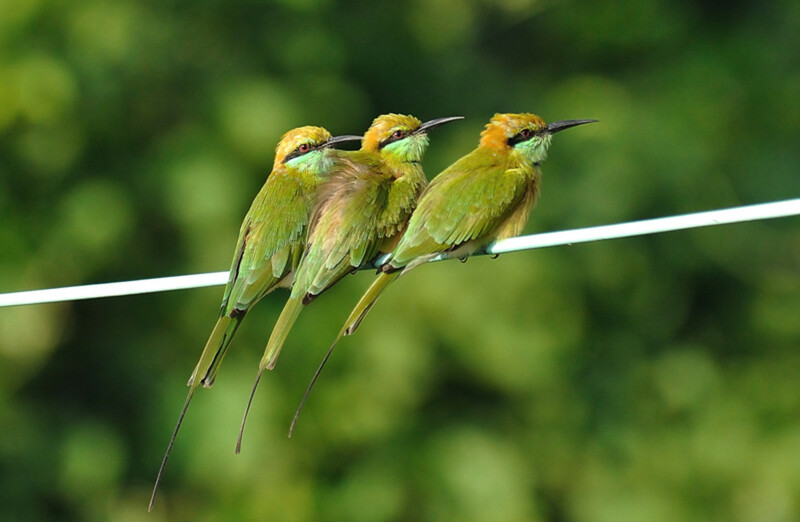 I am inspired to do an oil painting of the Green Bee Eaters! Excellent hub all the way! Gorgeous, lovely photos! When I saw the first photo of the Kingfisher, I smiled. The birds are so beautiful and what amazing images you have captured. Thank you for sharing such a beautiful hub, and congrats on your win in the contest! Congratulations on winning in The Patron of the Arts contest. This is a stunning hub! 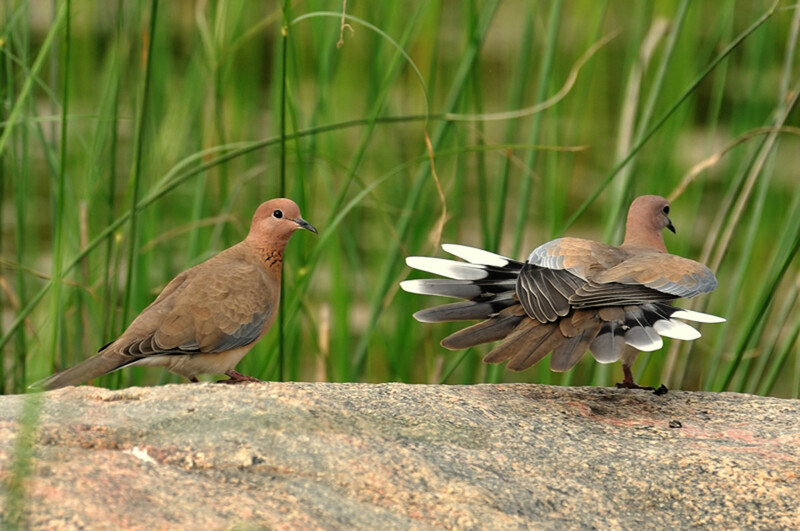 I loved the courtship dance of the laughing dove! Congratulations for having won the photo contest!!!!!! Congratulations on wining the Hubpages Contest a worthy winner indeed! aravindb1982, I would imagine Puttaparthi is blessed in dragonflies too? Thank you ajayshah2005, writing frosh, mistifields and Cyndi10 for your appreciation. @ Maren Morgan M-T – Water is definitely calming and Puttaparthi is blessed to have four lakes with many small pools and ponds around. @JaneSawyer – If ever you execute your plan of packing your bags to come here, just let me know! I shall be your guide! @ Ravi bhaiya – You are always an inspiration for me in all that I do! Thank you. Thank you randomcreative, hhunterr, Keith Matyi, Senoritaa and Esmeowl12 for the appreciation and kind words. @ Ruchira – Thank you for the vote. Trust me, life with nature is a real treat. @ Pooja Digumarti – Come over here fast so that we can go bird watching together! Beautiful pictures of birds. It's amazing that birds travel to all the best places in the world. Loved your images; they are so crisp. You must be a professional photographer. What camera do you use? Wow, the photography in this hub is top-of-the-line. Absolutely stunning! 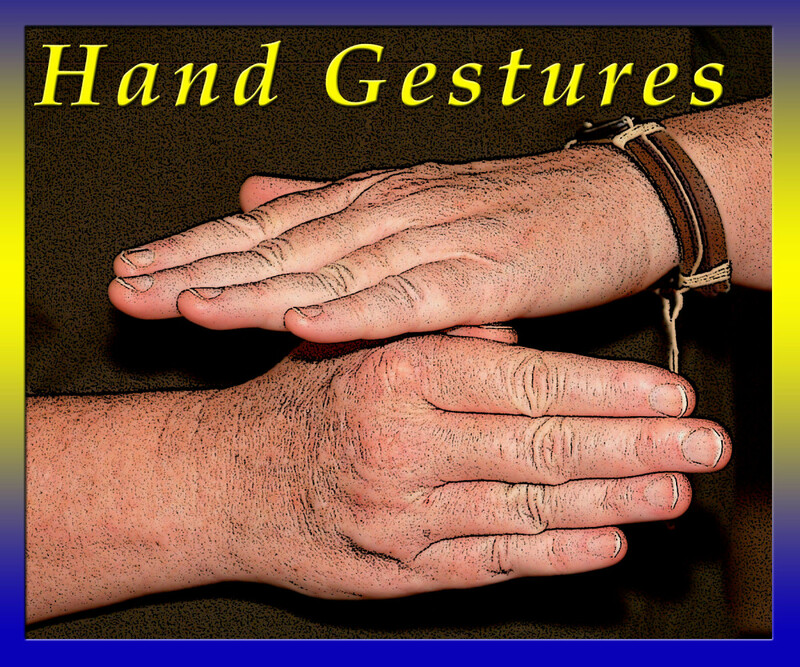 We are privileged to have this quality of work here at Hubpages. Gorgeous! Wonderful photos! I especially enjoyed the Streaked Weaver bird with his bright yellow 'cap'. Your descriptions of the birds and their habits make me feel as if I've gone on this journey with you. Congratulations on Hub of the Day. Lovely. Vivid photographs -- the birds are striking, and you've captured them in such clear images. Thank you for all the information on the birds. Beautiful Hub, as well as pictures are too beautiful. @ Ardie – Thank you! You started off my day well with your appreciative note and the hub won in the end! ? Thank you. @ Susan – Really! The kingfisher is magical and its sound too is so distinct. @ tillsontitan – Exactly. But the wait for the birds is worthwhile and very rewarding. I have been lucky to stay in this place that has such an abundant variety…. Well Aravind... i guess this is just the beginning... Roll them all out for the world to catch a glimpse of the myriad and infinite colours that throng at parthi! The other thing which i am sure you must engage everyone is the effort you have put in getting this flying friends! Hello aravinb1982, your pictures are incredible and I thank you for giving me very interesting tidbits about each bird, thank you for sharing the world that surrounds you with me. Voted up and awesome!!! Very happy for you, that this hub got voted as 'Hub of the day'! :) Great going, bro! What an awesome hub! The photos were outstanding! this definitely deserves hub of the day! Congrats on being chosen! You definitely deserved it! I wish we had more tropical birds like this where I lived! No wonder this made Hub of the Day! Have you ever considered making a book of the 90 different birds you have photographed? It would be beautiful. The photos are simply spectacular...as if the birds posed personally for you...Congratulations on this Hub! Beautiful photographs of beautiful birds. Informative text. Great Hub! Absolutely beautiful photos! 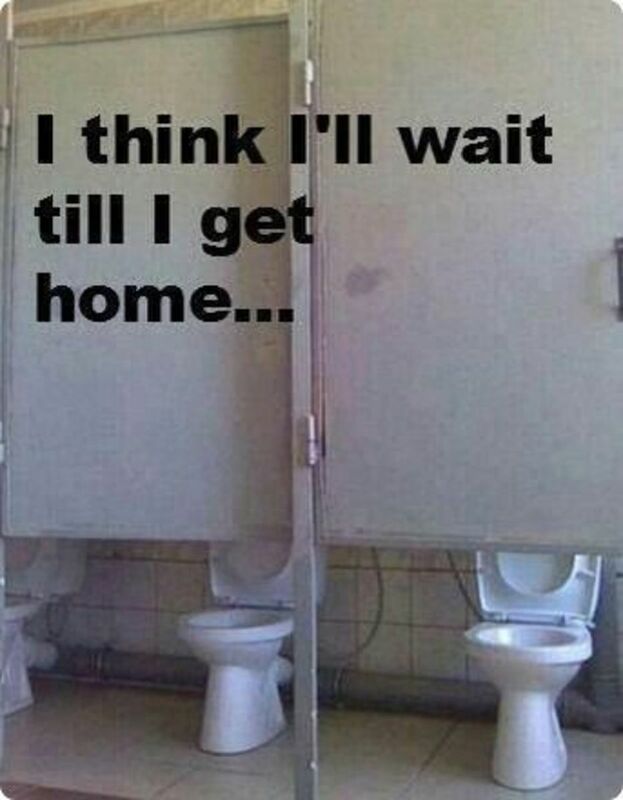 I'm sure you must have greatly enjoyed getting to take them. Your information on each bird was very interesting...the hub was quite enjoyable. Thank you for your hard work and for sharing! Beautiful photos. Thanks for sharing these lovely birds. I'll be forwarding this on to some bird lovers I know. Congratulations on Hub of the Day! You certainly deserve accolades for these outstanding photographs and interesting and informative writing! I was surprised to see some familiar birds here among this exotic (to me) collection, but I absolutely loved them all! Excellent hub! Magnificent photographs! Truly great! Absolutely stunning! Thanks for making my day! This is a hub that all Hubbers should strive for! Such beautiful birds...in this hustle bustle of LIFE. We have forgotten such beautiful nature surrounds us. This hub has been voted up as awesome. 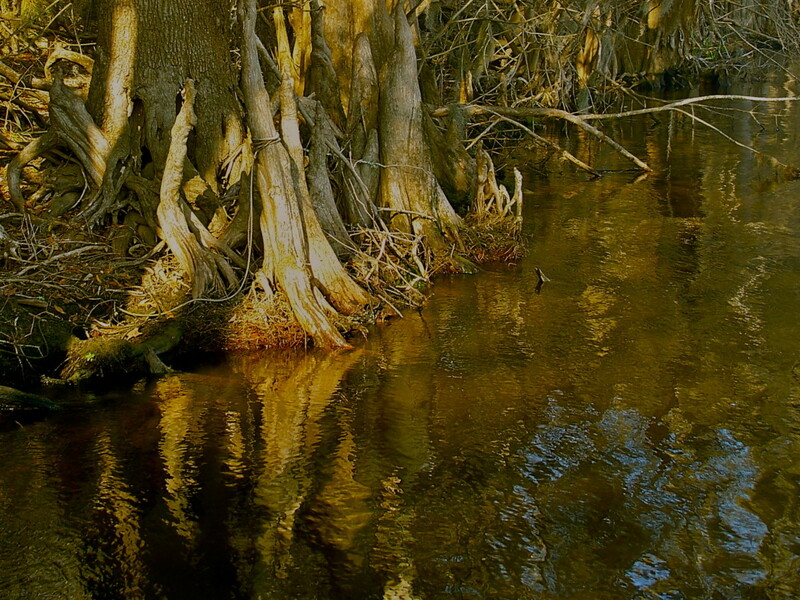 I have bookmarked this hub to show the beautiful pix to my kid who is awed by the beauty of nature. Awesome is not the word! Just breathtaking! Thanks for all the beautiful photos and info. What a delight for a birder like myself! Congrats on hub of the day! How can you not comment? Winner! Wow so many gorgeous photos and lots of great information! Wonderful hub. Congrats on getting Hub of the Day! I absolutely love this hub. Brilliant. Thank you for sharing. amazing, awesome and stunning. I just want to pack my bags and stay in your beautiful place for years looking and watching at these wonderful birds. Where I live if I manage to see a few colorful winged creatures in a year I consider myself lucky. You are truly blessed. Such GORGEOUS photos! And I liked all the water in the background, also. I gained a sense of peace just looking at them! Thanks! Beautiful pictures! Beautiful birds! Thank you for creating such amazing photography. Absolutely amazing hub! I find it very informative and interesting. Thanks for introducing to us the wonderful birds of Puttaparthi. Wow, so beautiful photos! They are all so clear and tremendous! You really did a great work. Congratulations for achieving Hub Of The Day! Great choice for hub of the day! Your photos are outstanding. I've tried to photograph a few birds here in New York and know the time and patience it takes to get a good one -- not only did you get good ones you got great ones! Really beautiful photos and interesting information. I would never have thought such beautiful birds lived in such a dry place. Again, congratulations on a truly excellent hub all around, not many hubs are awesome! i have written a post on 'kingfisher, blue, so blue' on WP but without an image...:( coz i couldn't capture the wily bird, and im no photographer:)),so it's a pleasure to see these wonderful birds you have captured...absolutely super! Congrats! It is amazing…. I love the pics…. Once again, I am very grateful for all your encouraging words. Thanks to Aarthi, Ajith, Hemanth, Shastry sir, Bhagawan Das, Poornima Srinath, Dummi and Kiran didi. davenmidtown and Alternative Prime - I feel humbled with your words! Thank you! Hope to write more such hubs. Simone Smith - I shall take them for a guided tour when they come! punacoast - The reason for that is because the villagers here are very kind towards birds. They allow them to co exist. LetitiaFT - hahahaha.....crows are the most common birds in India! Thank you Thelma Alberts and carriethomson. The hub of the Day feels so good! And yes! Thank you pstraubie48 and Sunshine625 for your very kind and encouraging words. I am grateful. Congratulations on Hub of the Day...you deserve it. 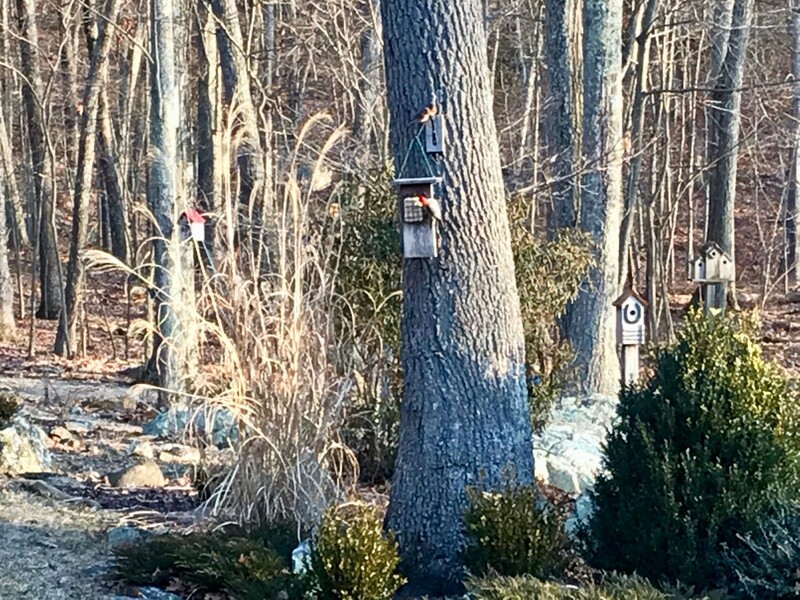 This was a lovely little journey to see these sweet birds. 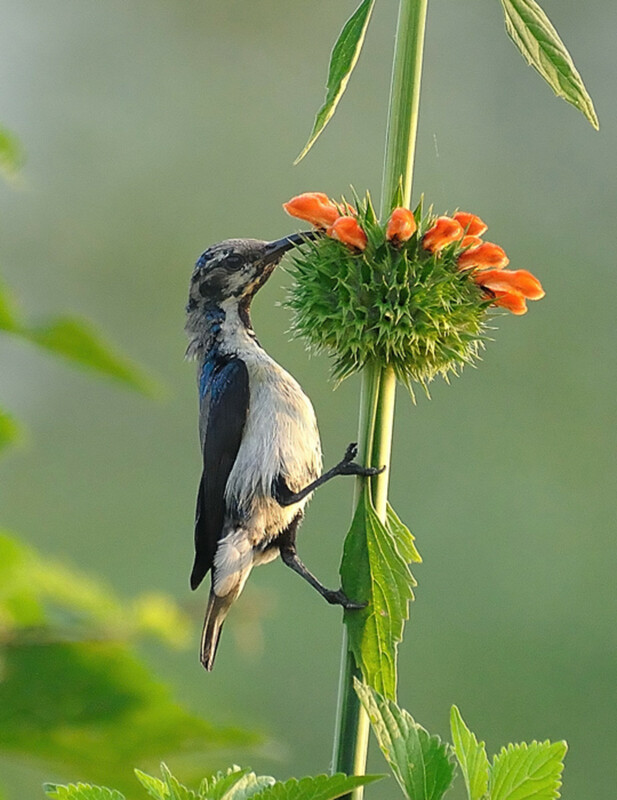 I love the shot of the little sunbird having some sippage. Thanks for capturing these images. A vote up hub. Indeed, this is the result of days and months of watching. Excellent photographs.I being very close to Puttaparthi, know about it very well. But nobody has written about the birds in the locality so well. Thumb up! Beautiful birds! Awesome. Thanks for sharing and congratulations for the hub of the day. 7 years ago from Chennai in Tamilnadu, India. I wonder at your varied interests. I appreciate your hobby as a bird watcher. Really certain blessed souls in the form of birds enjoy the elevating atmosphere of Puttaparthi and the omnipresent Lord in the river banks and lake. It is natural that you are followed by many hubbers. May Swami bless you in all your endevours. Amazing photography, the beauty of the birds is doubled in those photos.Great work Aravind. 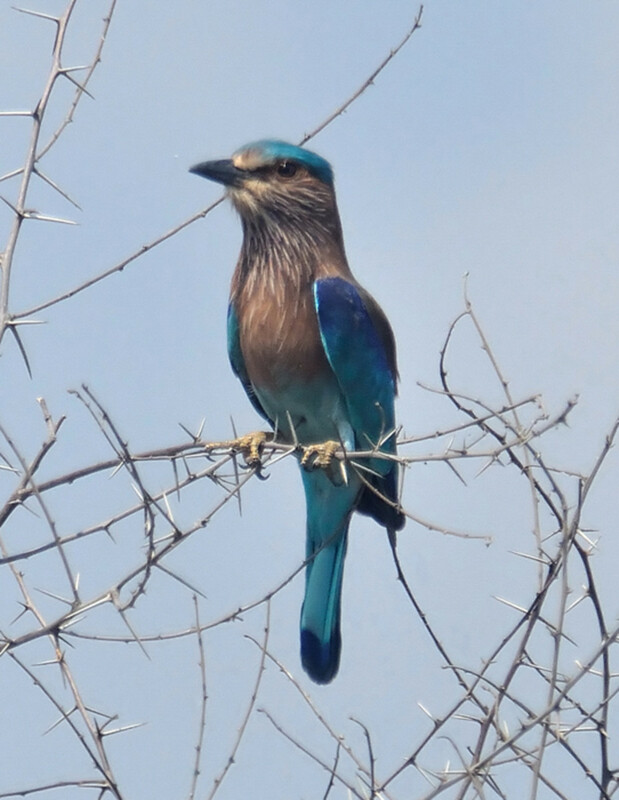 I loved the indian roller or blue jay....one word to describe this bird is "Pulchritudinous"! WOW!! This is sooooo good..
Could not have imagined there were so many beautiful birds in the "arid" region. This is a fabulous collection with splendid and stunning photography. It shows how much of it we fail to notice until someone shows it to us. Thank you so much. WHAT INCREDIBLE PHOTOS!!! And what beautiful birds!! There are two big bird-watching and photographing fans in my family that I will have to share this Hub with. And I'll have to encourage them to visit Puttaparthi, too!! Beautiful birds! So interesting that Puttaparthi is a fast growing village but it still has such an amazing wildlife population. Thanks for sharing, I truly enjoyed your hub! aravindb1982! What a beautiful (though the word is not strong enough) hub. Your photography makes me stop in awe and pause. This is perhaps one of the best hubs I have read this year! The information is amazingly brilliant... You have set a new bar for me to reach for! Thank you. Btw, I loved the photo of the Blue Jay the best! What a royal blue on his wings! Amazing color! What a painter our dear Swami is! Enthralling! :) Loved the photos! Must have been an amazing experience for you to see the birds live and to photograph them. @ dinkan53 - That is an interesting insight! There are about 5 types of doves I have seen in this region. They are similar with slight differences! Thank you for your vote. @ raakachi - Thank you for your very kind words. I have been in Puttaparthi from the past 14 years, having done my education here. Nature gives us the experience of God! @ vasantha T k - Thank you. If has been God's blessings and people's good wishes that I have been able to photograph some of these flying beauties. Nothing compares with seeing them live! Beautiful hub. superb pictures with content.I love birds and this is the first hub of birds I came across. Voted up beautiful and useful. Bee eaters and Ashy Wren are so cute.Wish you all the best. Hello, Aravindb1982, where are you? why can't i not able to see you before in the 'Hubpages', so far? You have shown us the varieties of the flying beauties like the ornithologist, which i haven't ever seen before! What a stunning performance you had done. I am happy to follow you. Like the omnipresence of Bhaghawan Sri Satyasai baba in the holy land 'Puttaparthi', your hub also adds credit to his flower feet.voted up! Awesome and Beautiful.